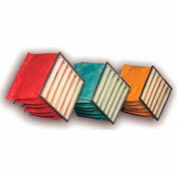 Environet Multi-Pocket Bag Filters are constructed of electrostatically charged, lofted microfiber polypropylene. 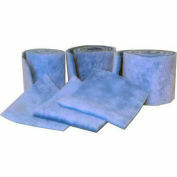 Made from non-carcinogenic synthetic media, Environet Bags resist microbial growth. 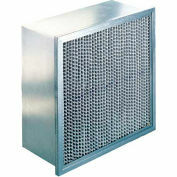 Bag filters provide high efficiency and high dust holding capacity. 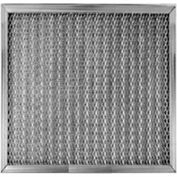 Environet Bags are offered in many face and depth dimensions as well as pocket counts to meet your filtration requirements. 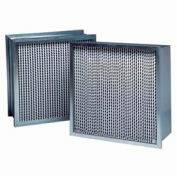 Available in Ashrae 52.1 ratings 45%, 65%, 85% and 95%.